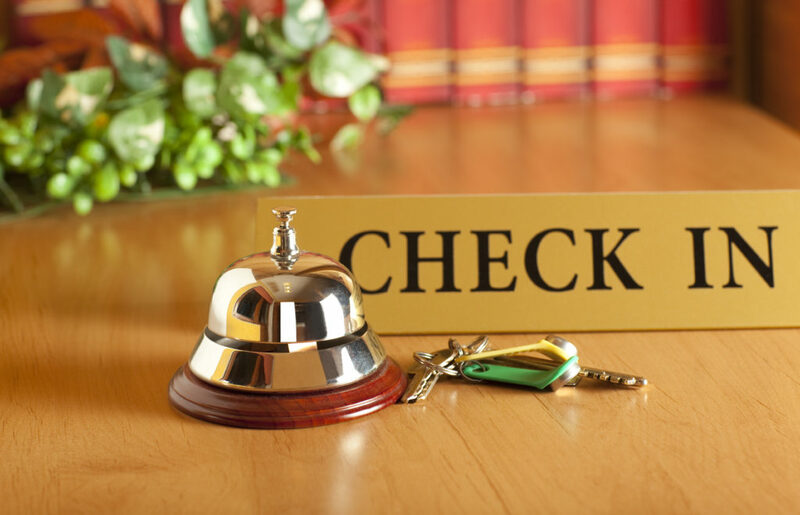 Payment processing for hotels and lodging is not as straightforward as other merchant accounts. Hotels need special payment processing systems due to the way business is operated. Client cards cannot be settled until the stay is over and extra charges confirmed. This is why hotels and lodging merchants need extended authorizations. In addition, hotels receive special interchange rates and are required to send proper payment indicators with transactions. Our hotel and lodging merchant accounts give you the confidence of reliable payment processing integration, leaving you to focus on running your business. Our agreements are month to month with no term agreement. This means you’re never locked in. Our agreements are month to month with no cancellation fee. You’ll stay because you’re happy, not because you have to. Our white-glove customer service supplies unbeatable 5-star support! We know what you qualify for and how to reduce your costs as much as possible. Our expert team knows how to set you up the right way leaving you to focus on your business, not your payment processing.